To sign up simply email us at ridgewoodcrew2k@gmail.com with your child's name and grade. Click HERE for the schedule and sign-up sheet. 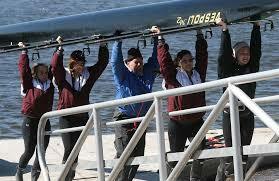 The Swim Test Certificate (if applicable) and Liability Waiver forms must be completed in order to row. Click HERE for these forms.